A history website and mobile application built by a Marshall University associate history professor has some new features. Marshall said in a news release that the free app built by David Trowbridge now allows users to customize their experience with mobile-friendly walking tours and discovery mode features. The app called Clio allows all kinds of organizations to create individual entries or full walking tours. Trowbridge says it now has over 25,000 individual entries and 160 walking tours in locations such as New York, Chicago, Boston, San Francisco and Philadelphia. He says groups in smaller cities can use the free platform to link people to history. The release says Clio allows individual users to create an itinerary tailored to specific interests and save it to use later. An award-winning Marshall University professor has admitted his role in a kickback scheme that included former West Virginia Division of Highways engineers. The Charleston Gazette-Mail reports 38-year-old Andrew P. Nichols pleaded guilty to a count of conspiracy to impede the IRS on Monday. 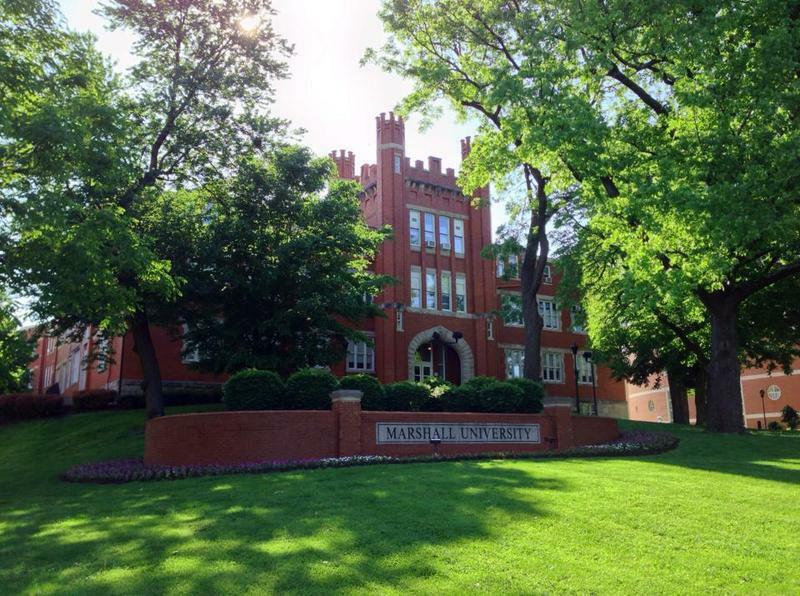 Marshall University is offering young students the chance to learn about developing video games at a camp this week. The university's Center for Continuing Education says the camp is for students ages 10 to 17. It will be held Monday through Friday in Prichard Hall on Marshall's campus in Huntington. The cost is $125 per student. Two men who say they're college students in West Virginia face charges after 4 pounds (1.81 kilograms) of high-grade marijuana were mailed to a former fraternity house. The Herald-Dispatch reports 19-year-old Eric Nguyen and 23-year-old Andrew Gifford were arrested shortly after the package was delivered Wednesday to a Huntington residence that housed Marshall University's local Pi Kappa Phi chapter. 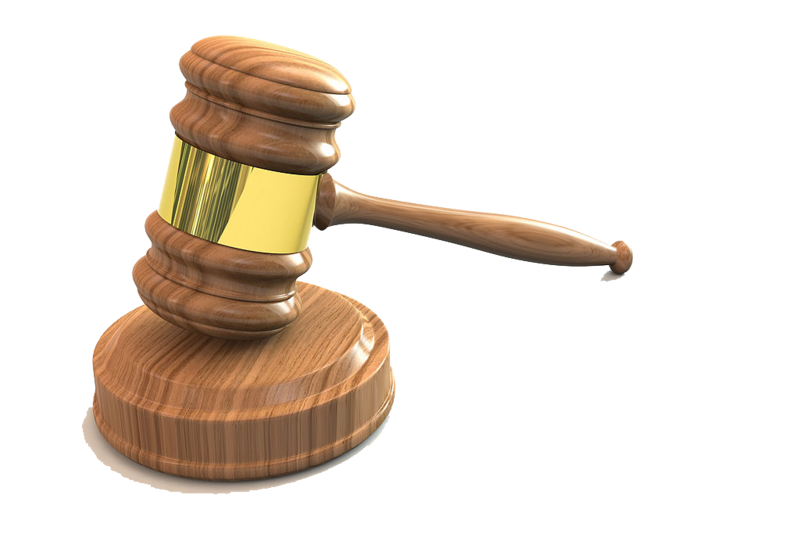 According to criminal complaints from Cabell County Magistrate Court, both men told a judge they attended the university, which the university hasn't confirmed. A concussion expert featured in a 2015 movie will speak on brain injury next week at Marshall University. Neurosurgeon Julian E. Bailes, who was portrayed by actor Alec Baldwin in the film "Concussion," will present a program on understanding and preventing brain injury in sports. 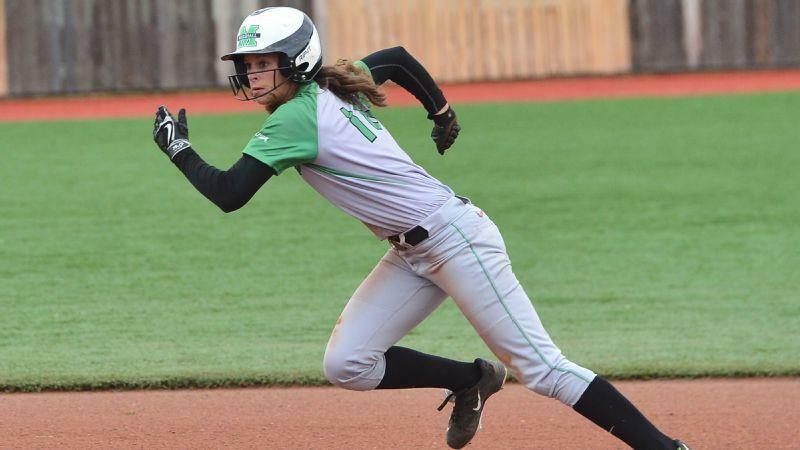 The Marshall University Softball program is set to make its second NCAA Tournament appearance Friday in Lexington, Kentucky. Lexington is a familiar location for the Herd, that’s where Marshall played the last time it was in the NCAA Tournament in 2013. And Marshall was scheduled to play UK this season before it was rained out. Marshall head Coach Shonda Stanton said the familiarity should help.